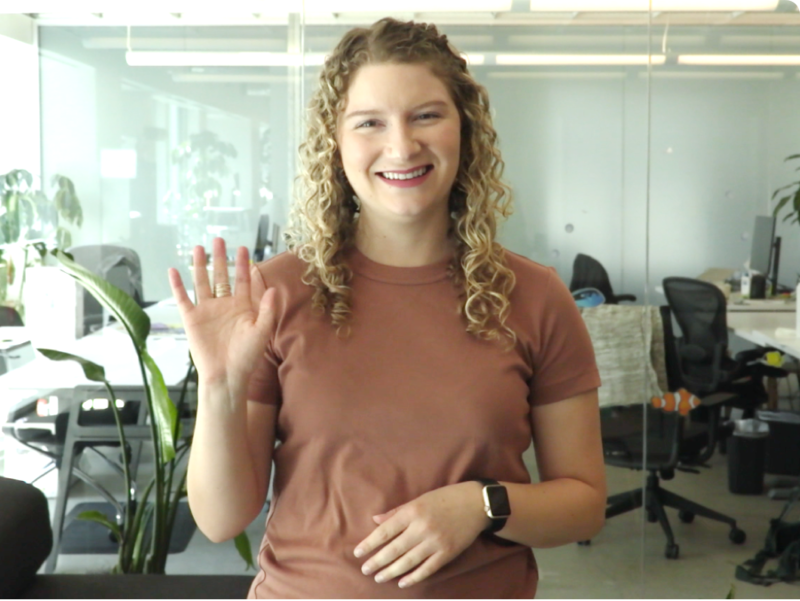 Introduce customers to your product with guided experiences that drive adoption. Already a customer? Get Product Tours. 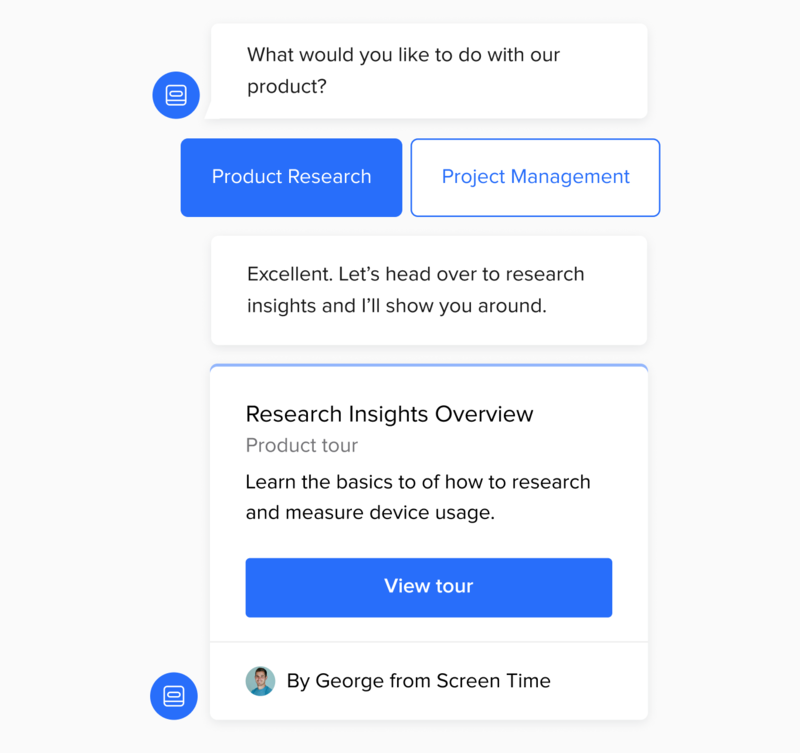 Help customers discover everything they need to know about your product with interactive tours. 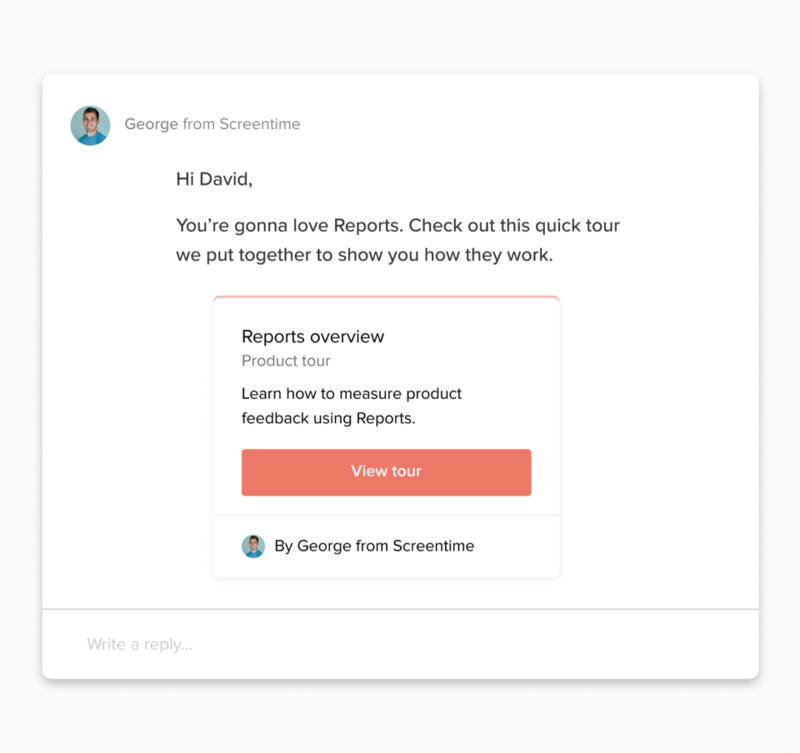 Create interactive guides to walk new sign-ups through the steps to get started. 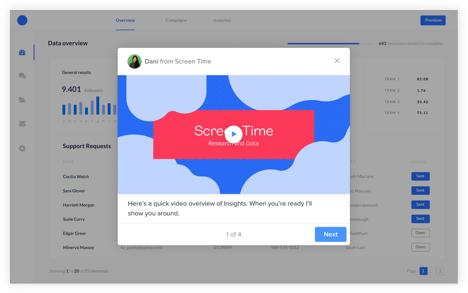 Boost feature adoption by highlighting what’s new in your product at the perfect time. 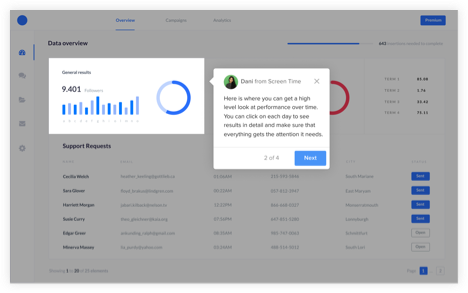 Give customers proactive guidance that keeps them out of the support inbox. It’s quick and easy to have a tour highlight elements of your product using our visual interface. Know when there’s an issue with your tour so you can fix it right away. Use pre-built templates as inspiration or as a place to get started. These polished, engaging tours won’t tie up your designers and engineers. Stunning borderless video tours let you explain your product to customers like you’re right there with them. 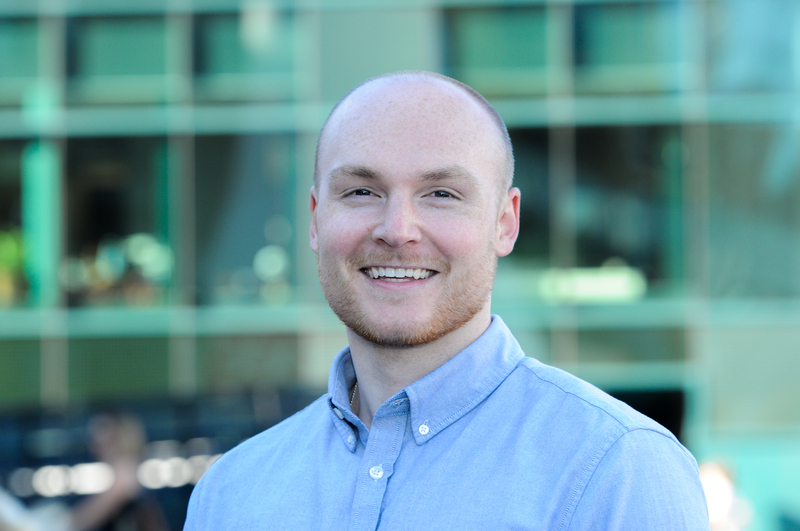 Everything you need to create delightful experiences and measure engagement. 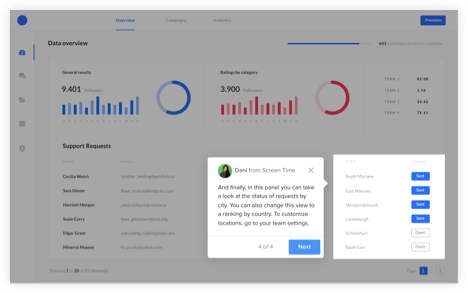 Target tours based on behavior, sessions, features used, and more. 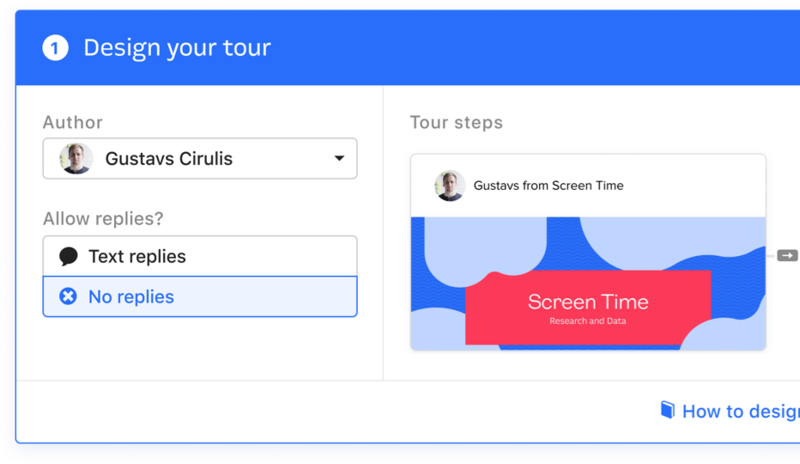 Create tours that span multiple pages in your app or on your website. 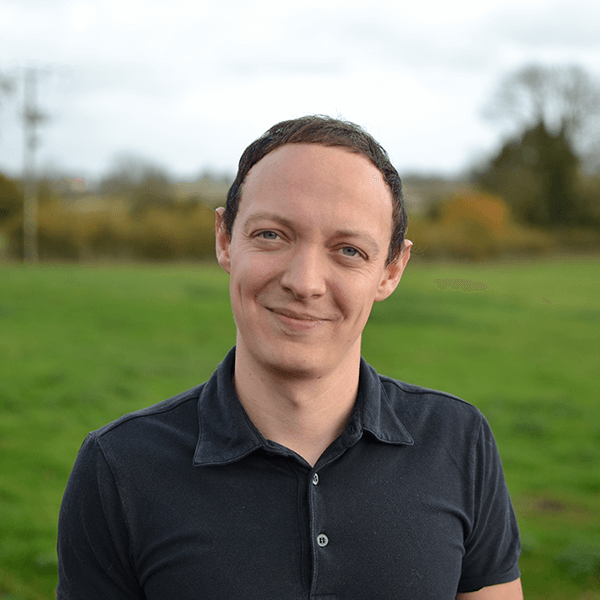 Have customers take action in your product to proceed to the next step. 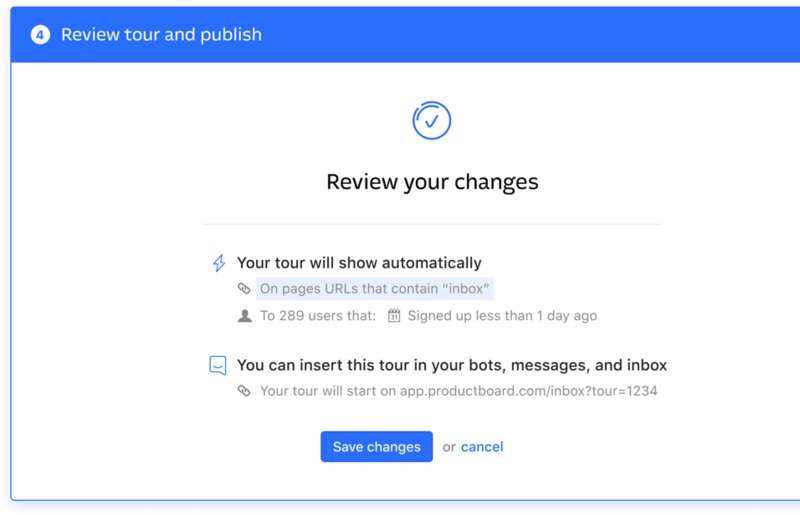 Tours automatically scroll to the correct point on a page to display the next step. 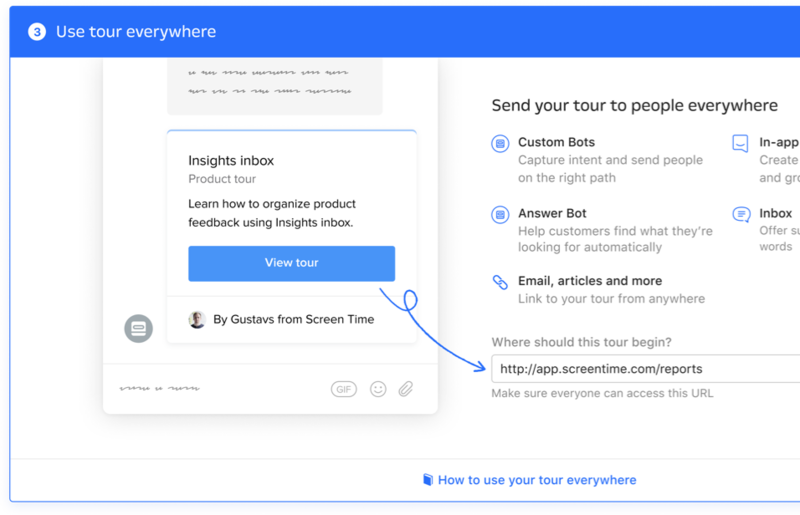 Generate unique links to trigger tours from anywhere, including emails, your product, or help docs. 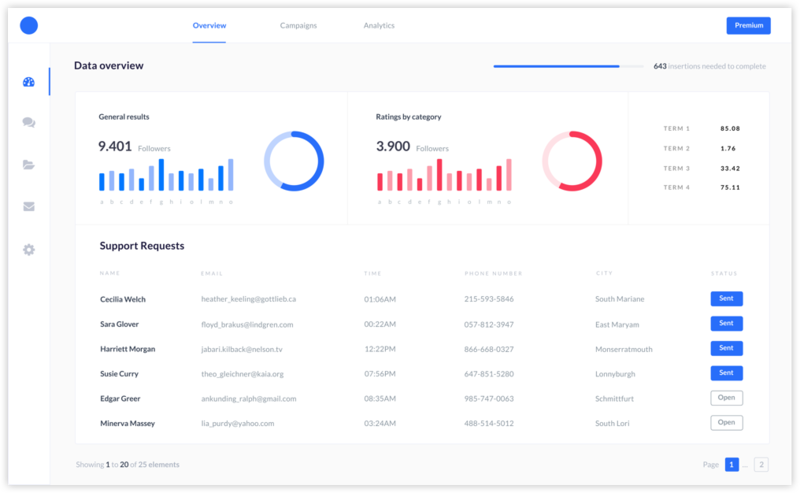 Get a high-level view of performance, like who receives tours and who completes them. Measure the actions people take as a result of receiving your message. Gain insight into the performance of each step of your tour. 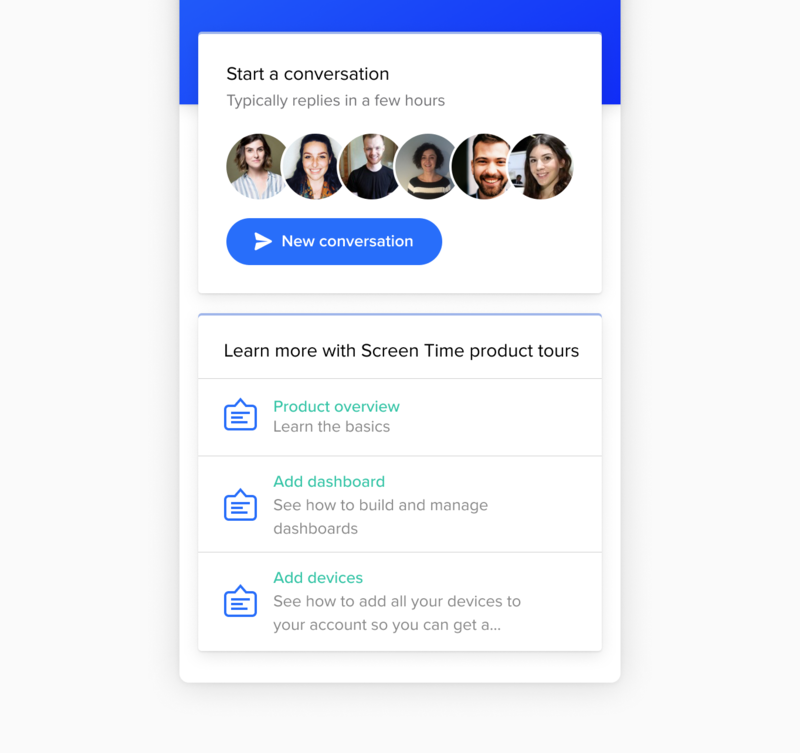 Here are a few ways Product Tours works effortlessly across our platform, unlocking new ways for you to enhance your customer experience. 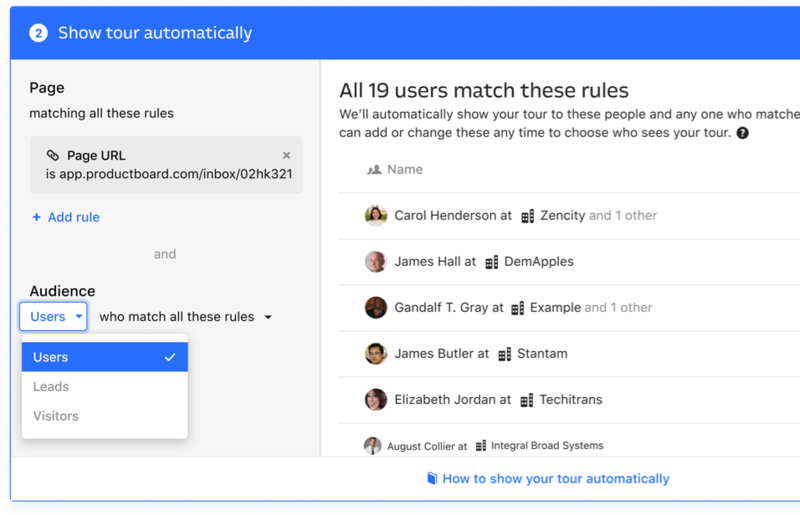 Automatically capture a new user’s intent and then send them on the right tour directly from the conversation. 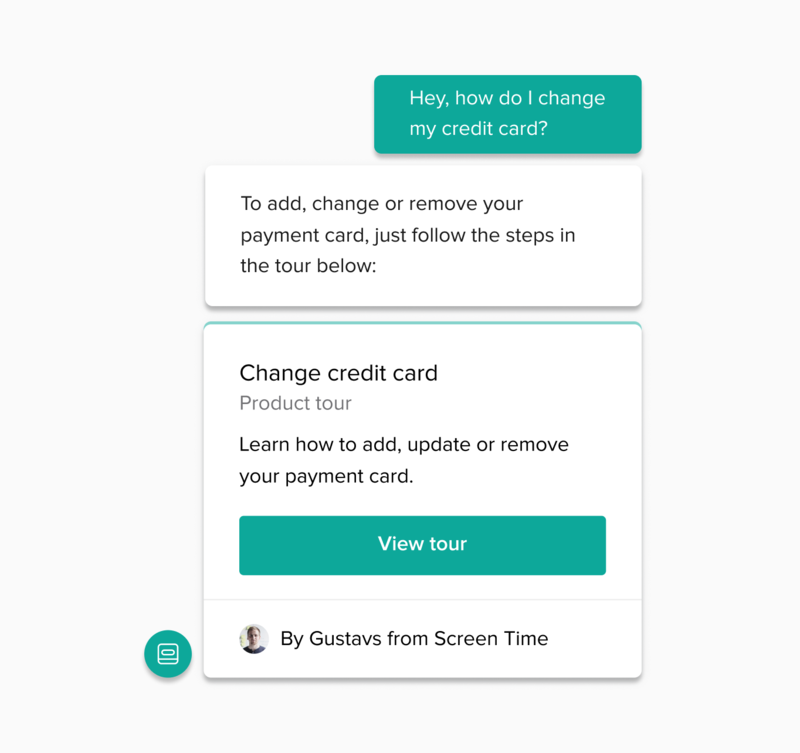 Automatically answer FAQs with a tour that can walk customers through the steps to solve their problem. 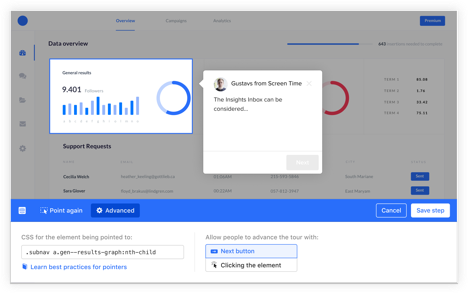 Insert tours in in-app messages, emails, and multichannel campaigns as a powerful call-to-action. 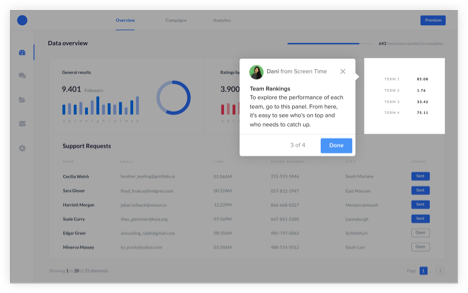 Send tours right inside support conversations to help customers even faster and in context. 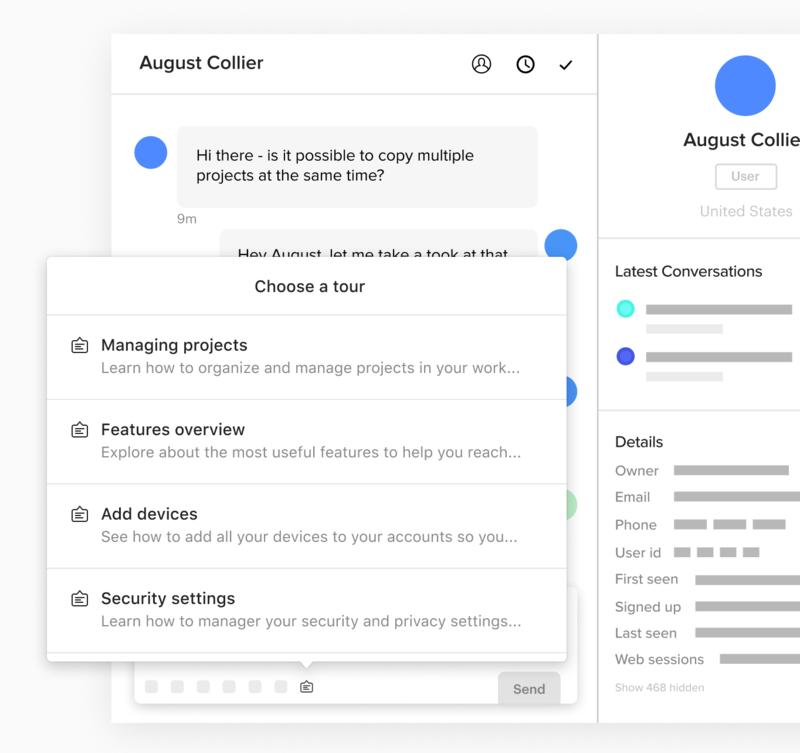 Feature tours on the Intercom Messenger home screen for easy, on-demand access.